Starting in 1992, CDR Yamaha have set the benchmark for professional motocross teams in Australia and will continue to elevate the standard in 2018 as they embark on another busy racing season. The team is Yamaha Australia’s factory supported MX1 program and have proved to be a great partner of Yamaha and the impressive YZ450F. 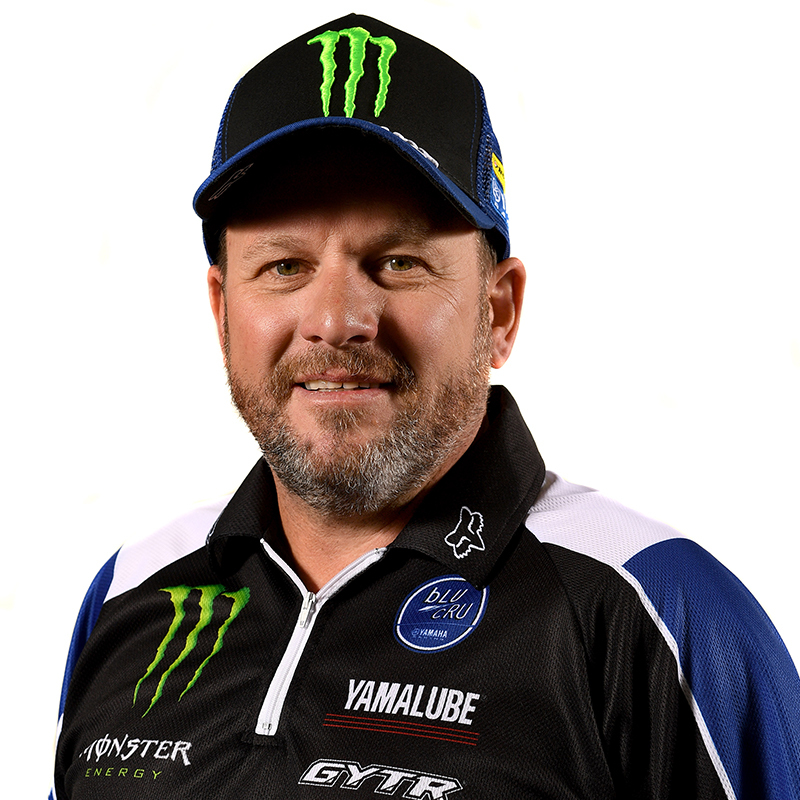 Under the management of former, four-time Mr. Motocross champion, Craig Dack, CDR Yamaha has become the longest running and most successful team in Australian Motocross and Supercross amassing over 40 national championships and played a huge part in some of the most decorated names in the sport. 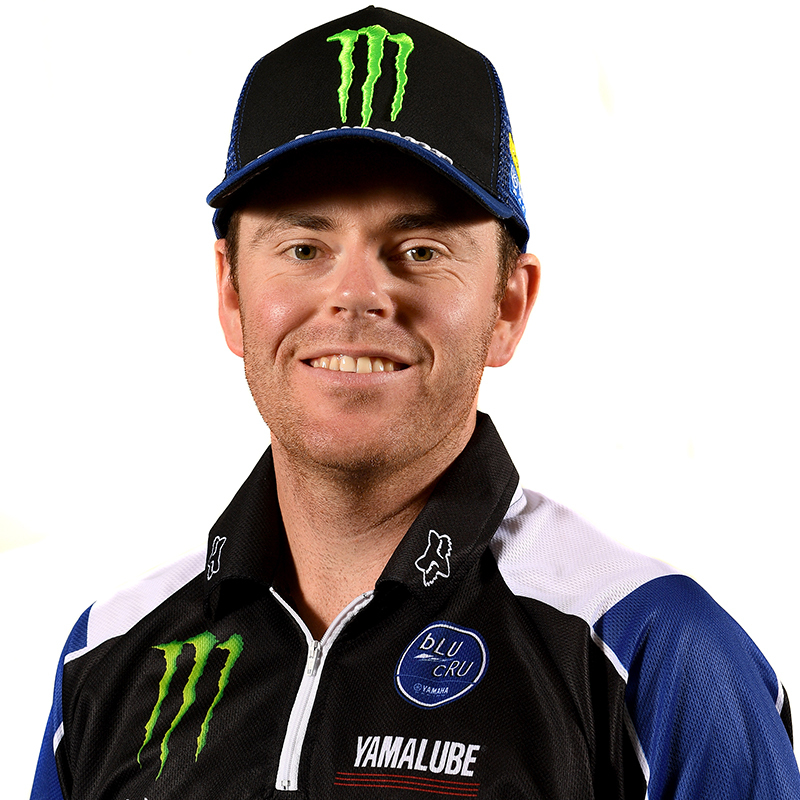 Chad Reed, Darryl King, Jay Marmont, Josh Coppins and more recently Dean Ferris are just a handful of riders who have passed through the CDR Yamaha team and had significant success. 2017 was be the 25th year of CDR Yamaha and they showed no signs of slowing down. For 2019. CDR Yamaha and Monster Energy have joined forces under the racing banner of the CDR Yamaha Monster Energy Team and will be out to secure more racing success as Luke Clout and Kirk Gibbs aim to make it four MX National championships in a row for the factory squad. 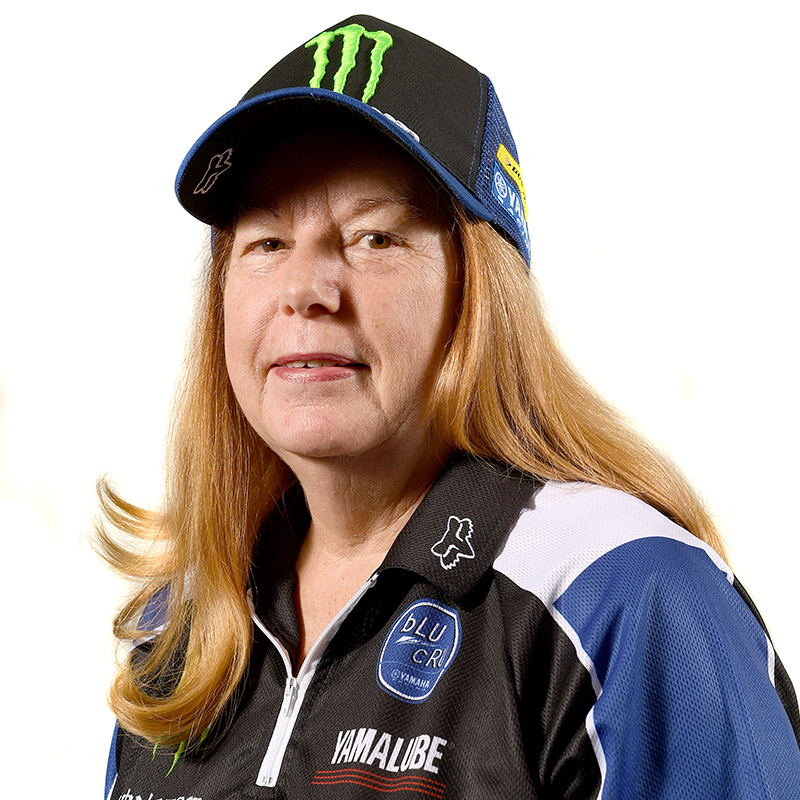 The years of experience in the team is matched by the love of the job and CDR Yamaha Monster Energy will continue to be the team others are judged against. Team Craig Dack Racing (CDR) boss, Craig Dack, was the most successful MX rider of his generation. 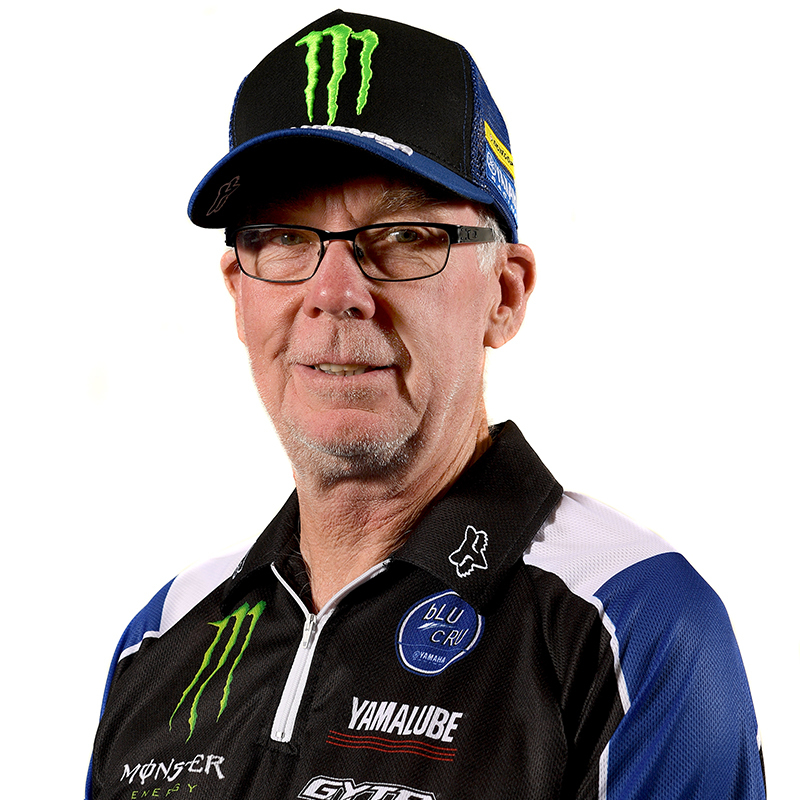 Among other titles, Dack won a record four consecutive Mister Motocross Championships before retiring in 1992 and investing all his racing knowledge and experience into Team CDR. Now Craig Dack Racing is the most successful dirt bike team in Australian history with over 30 national titles and counting. Just about every successful Australian motocross rider has benefited from being mentored by Dacka. Craig Dack’s relationship with the Australian off-road racing society and his success over the span of his career are one-of-a-kind.